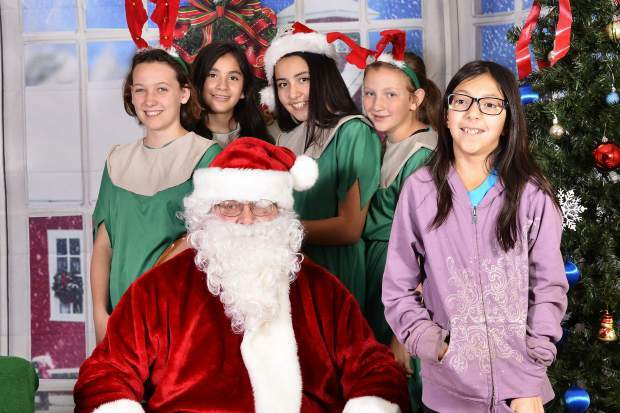 Gypsum Creek Middle School would like to thank everyone who helped make our 31st annual Holiday Market & Artisan Fair a huge success â most especially the town of Gypsum, town of Eagle, KSKE 411 and KZYR for helping put out the word. Also, a big thank you to Robert Jay for representing the North Pole. We had wonderful artists and vendors to help kick-start the holiday season.